MICHAEL M. GORDON is a Director at the Wilmington law firm of Gordon, Fournaris & M ammarella, P.A. He is a graduate of Fairfield University and the Catholic University of America, Columbus School of Law. 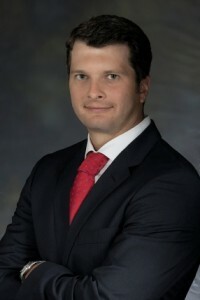 He received his Master of Laws in Taxation from Villanova University School of Law in 2008 and is a member of the Delaware and Maryland Bar Associations.